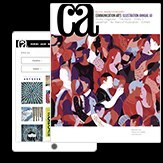 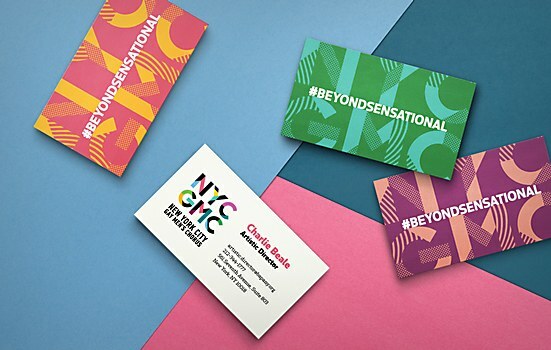 The chorus and Hieronymus designed and developed a new brand identity that reflects its diversity. 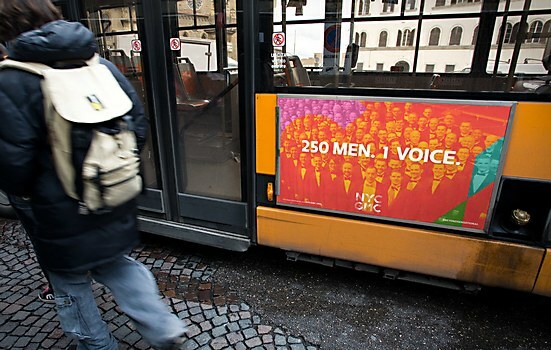 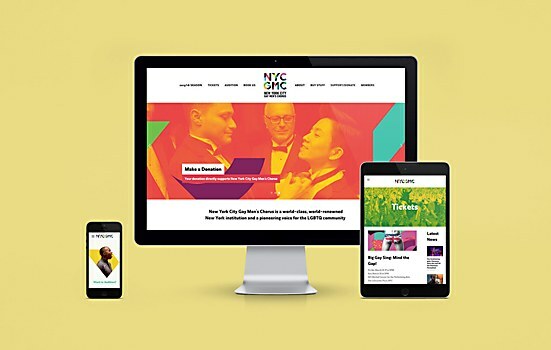 The New York City Gay Men’s Chorus has championed acceptance, equality and creativity in the LGBTQ community since 1980. 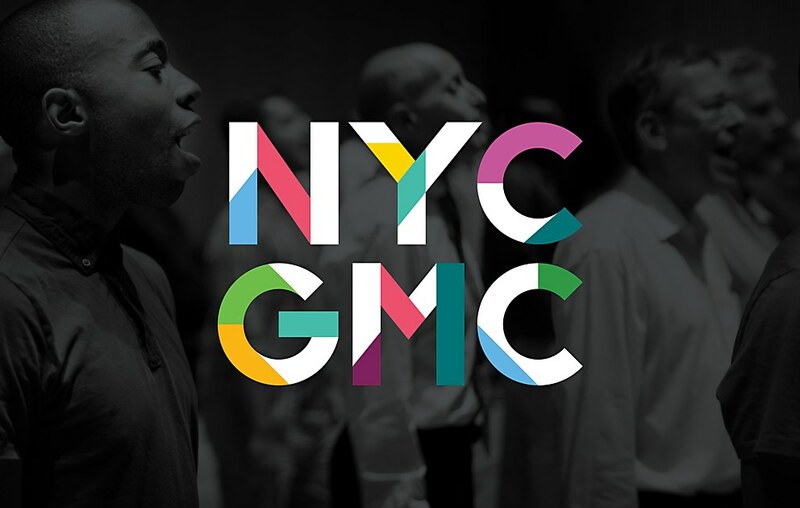 A team of volunteers from the NYCGMC partnered with Brooklyn, New York–based design firm Hieronymus to create a new brand identity, reflecting the significant legacy and diversity of the chorus. Evoking the vibrancy, architecture and street art of New York City, the new logo is composed of multiple elements and colors arranged as the letters NYCGMC, and remains open and flexible enough to scale from buttons and business cars to OOH bus ads and its online presence. 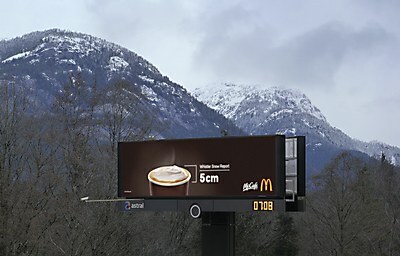 Cossette’s billboard relates snow conditions to whipped cream and foam on McCafé drinks. 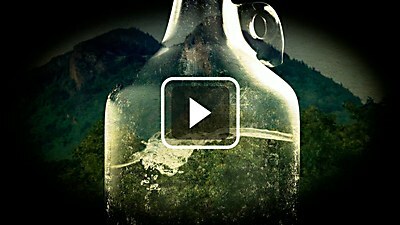 Shine designed, edited and animated a gritty main title sequence for this television show. 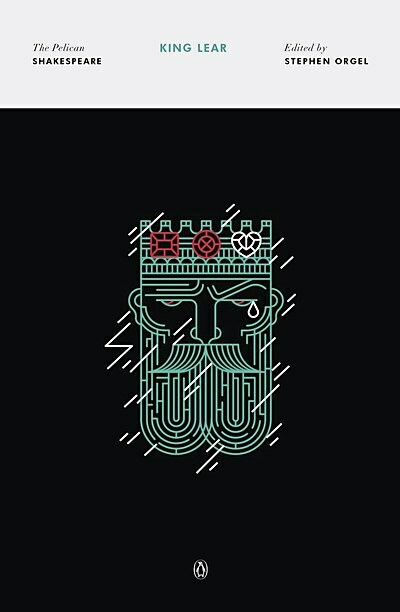 Manuja Waldia created vibrant cover illustrations for a re-released Shakespeare series of plays.